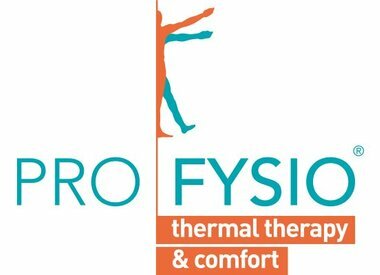 Heat cushions work relaxing and provide a wonderful warmth. 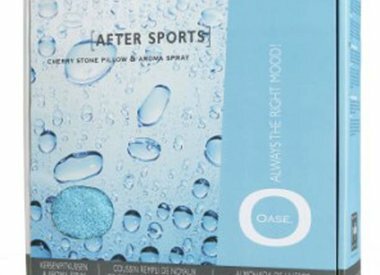 For, among other things, muscle pain, abdominal cramps or back pain, these cushions give a feeling of relief. Even during the winter months, heat cushions are an ideal solution to warm up again. The heat from our heat cushions is generated in a natural way. Electricity or batteries are therefore not necessary! 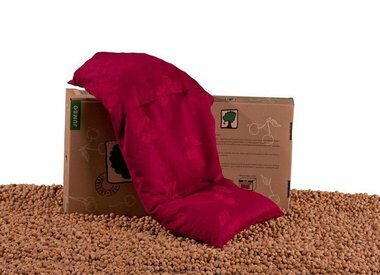 The filling of the cushions absorbs heat and repels it slowly, so you can enjoy it for a long time. 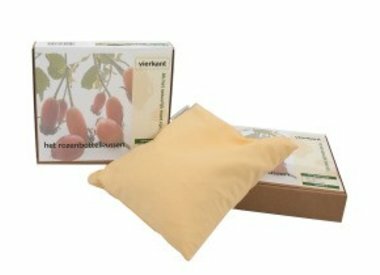 At Lagripro we sell the well-known cherry pit pillows , but also the softer flaxseed pillows and the relaxing pink rose cushions . 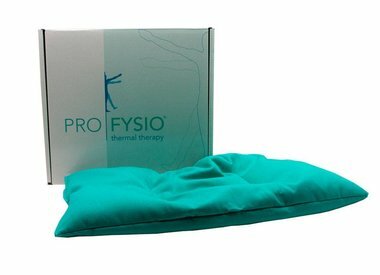 All types of heat cushions can also be used as a cold compress. The cushions can be heated in the microwave, oven or on top of a gas or wood stove. The warm-up time differs per pillow. When you want to warm the pillow in the oven or on the stove, make sure you have a fireproof dish. Determine yourself when you find the cushion a pleasant warmth and enjoy the relaxing effect.